Beijing, ucommune (November 9, 2018) – Asia’s fastest growing co-working space, ucommune has announced the RMB 150mninvestment in GIMC Zest Digital (GIMC), China’s homegrown integrated digital marketing firm, as part of the company’s broader strategy to provide digital communication support to the community at large. This investment, built on shared advantages in resources, technology and experience, will see both parties joining force in building a smart business community with coworking space at the center. “Ucommune is positioned as an integrated internet solution provider, rather than just a space-rental service supplier. We see an increasingly maturing service ecosystem taking shape in our community that supplies services in human resources, legal counsel, financial advisory and so forth. We see the value that GIMC provides to our members and the strategic investment gives our members access to marketing service that enables more efficient operation," said Dr. Mao Daqing, founder and chairman of ucommune. Through the strategic investment, GIMC seeks to build a digital platform that helps enterprises in the ucommune community to reduce costs, improve efficiency, mitigate risks and stimulate innovation. WuZhenfei, founder of Zest Digital said: “Companies care most about reducing cost, increasing profits, mitigating risks and inspiring innovation. Coworking spaces such as ucommune help companies reduce costs, and we as marketing service provider help companies profit more. Leveraging the prowess of digital marketing, GIMC aims to help ease the community operation and enables more efficient problem-solving for the many businesses." At present, ucommune has become the largest co-working space in Asia and a strong brand in the Chinese co-working space industry. Setting the benchmark for office-sharing brands, ucommune has deployed 200 shared office spaces in 37 cities around the world,helping nearly 15,000member companies realize their dreams. In addition to NYSE-listed Liulishuo, ucommune’s members also includeKEEP, Logic Thinking, JoyRun, ByteDance, Kuaishou, Tiktok, Bilibili, Zhiguagua, ofo, and mobike. As one of the earliest advertising companies established in China, GIMC Group was listed on the Shenzhen Stock Exchange's small and medium-sized board in 2010 and became the “first Chinese advertising and marketing company”. GIMC provides full-spectrum services including brand marketing, digital marketing, media marketing, content marketing, public relations, sports marketing and so forth. 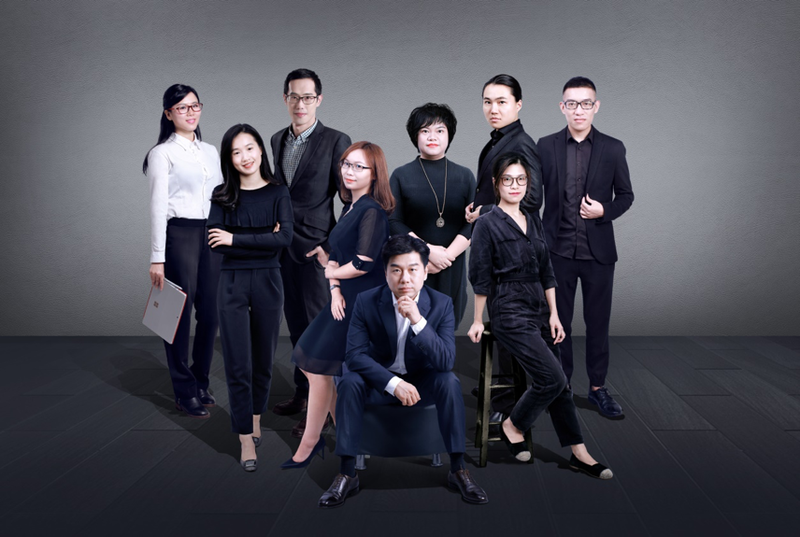 Leveraging its wealth of experience in marketing, content creation and data-utilization, GIMC provides full-spectrum digital integrated marketing services for companies in financial,technology and automotive sectors in China.